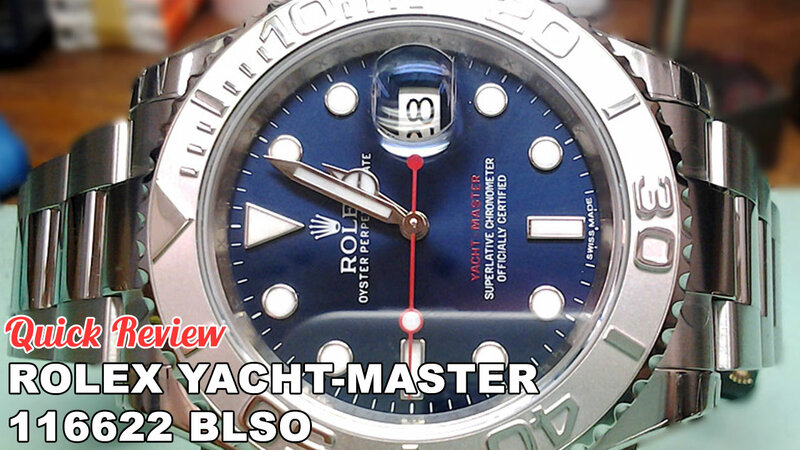 In this quick video review of the Rolex Yacht-Master 116622 Blue Dial, we talk about the introduction of the Yachty, the functions of the watch, the 904L steel used by Rolex, and more. Full blog post here. Music: Chad the Watch Guy playing the harmonica!